In November 2012, Director Carlos López Estrada won a Latin Grammy for an animated video he filmed in his garage. This event established him as the youngest director to win a Latin Grammy to date. 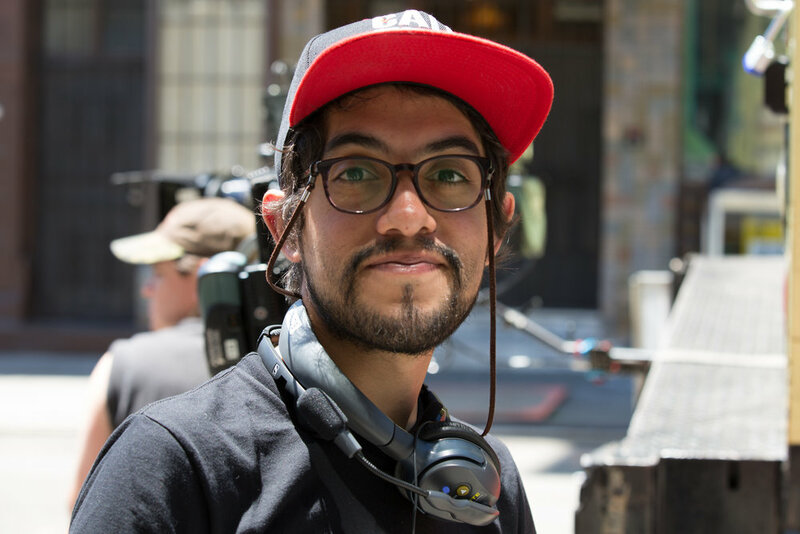 Carlos’ diverse body of work includes animations, live theater, music videos, commercials and narrative films. His work has been showcased at the Hammer Museum, Cartoon Network, SXSW, Los Angeles Film Festival, Reading and Leeds (UK), as well as various publications including Interview Magazine, TIME Magazine and Vice. Blindspotting, his first feature film, premiered on opening night of the 2018 Sundance film festival. Carlos is signed to Little Ugly.